Our faculty, students and staff have redoubled their collaborative efforts to strengthen, grow and broaden the programs in the School of Electrical, Computer and Energy Engineering. The school’s continued strength in research performance, new areas of research, growth in student enrollment to record levels at all levels and the development of innovative new academic programs have attracted national and international attention. In the past few years we have grown our faculty expertise and research efforts in energy with a particular focus on photovoltaics, power systems and power electronics. Investments have also been made in terahertz circuits, networks and signal processing. These investments are often led by faculty in our major research centers described in this report. Annual research expenditures continue at impressive levels in an environment of increasing competition for federal funds with limited growth. Our expenditures and new awards have both exceeded $30 million for the past four fiscal years. students along with the contributions of several large research centers. Scholarship to further his studies at Oxford. member. This large doctoral enrollment is consistent with our strong research expenditures as well as the faculty focus on student recruiting and improving the reputation of our programs. 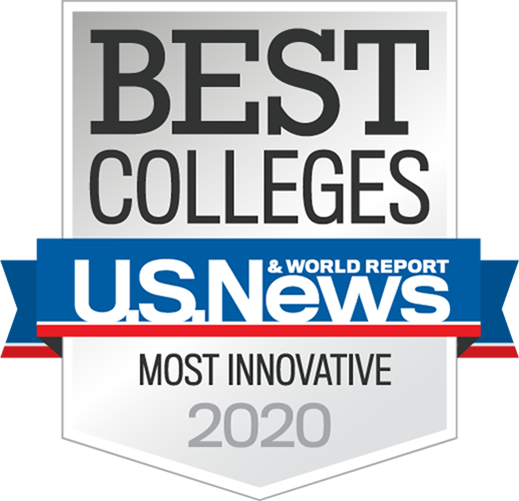 Our graduate programs remain highly recognized with our electrical engineering graduate program ranked 31 by U.S. News and World Report (2019) and ranked in the top 20 by the National Research Council. to more than 2,300 in less than a decade. This new delivery mechanism for our existing program is the first bachelor’s level engineering program accredited by ABET in a 100 percent online format. This ability to use technology to enable access to our program for underserved students has clearly been successful. Of particular note is the more than 30 percent of the online enrollments are veterans or active military students. We continue to leverage technology to provide innovations in our academic programs for an improved experience for our students. We continue to accelerate our progress through aggressive faculty hiring. The extraordinary efforts of our dedicated faculty, staff and students continue to drive the success of our school. Annual reports, ECEE Connections Electrical Engineering Newsletter, and more. Find out what our alumni are up to, how to stay in touch and support your school. We are committed to having a large impact on the electrical industry.